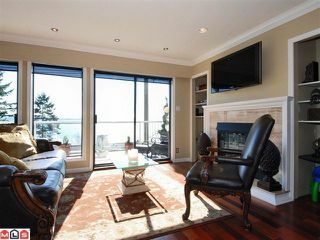 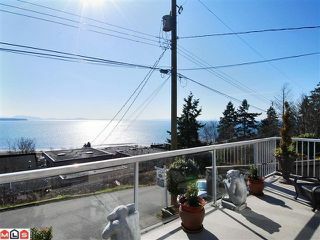 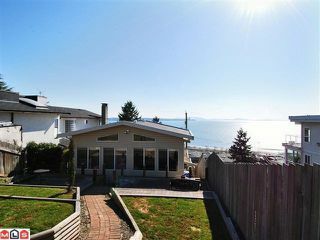 White Rock Panoramic Ocean view home on Westside of White Rock's prestige hillside. 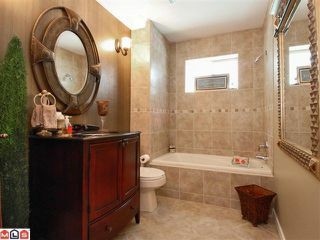 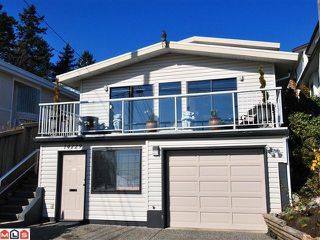 Updated family home features 3 bedrooms (4th bedroom is currently converted to media room), 3 full updated bathrooms plus private office with 2 piece bathroom and separate entry at ground level. 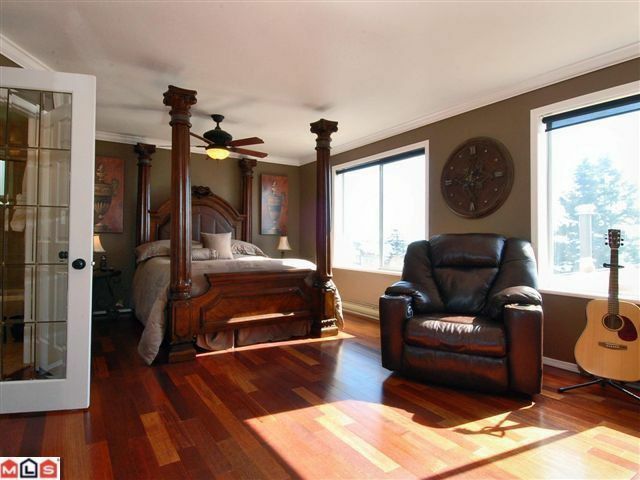 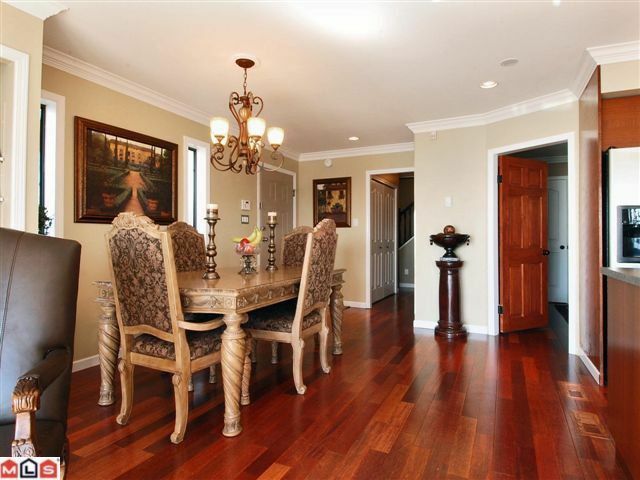 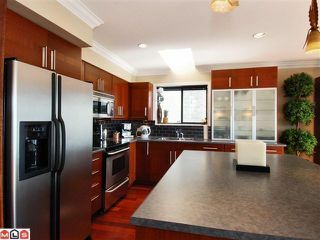 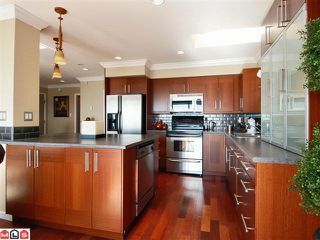 Classic-contemporary style featuring substantial updates and solid hardwood flooring. 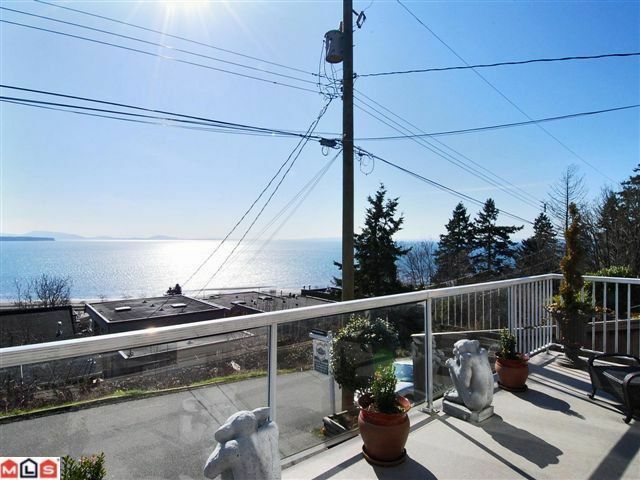 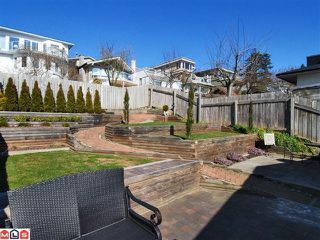 Natural backdrop lends breathtaking ambiance-capture every ocean-front sunrise and sunset from all 3 levels of south picture windows, front balcony or professionally tiered & levelled rear yard. 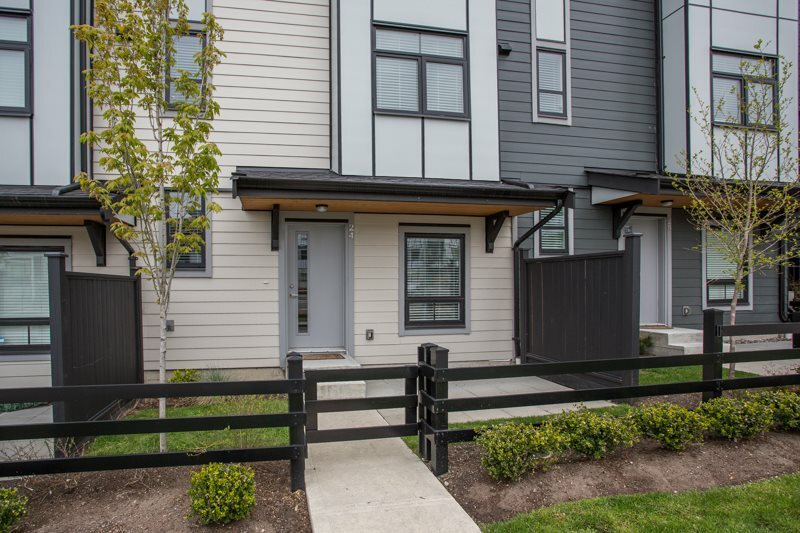 Only steps to the beach, within catchment of renowned Semiahmoo and HT Thrift Schools.